The survey asking members what position they think the RCP should take was branded “rigged” after it was revealed that the College would adopt a ‘neutral’ position unless 60 per cent voted for it to remain opposed or for it to switch to being in favour. Medics say that the move sends a message of support for a change in the law. 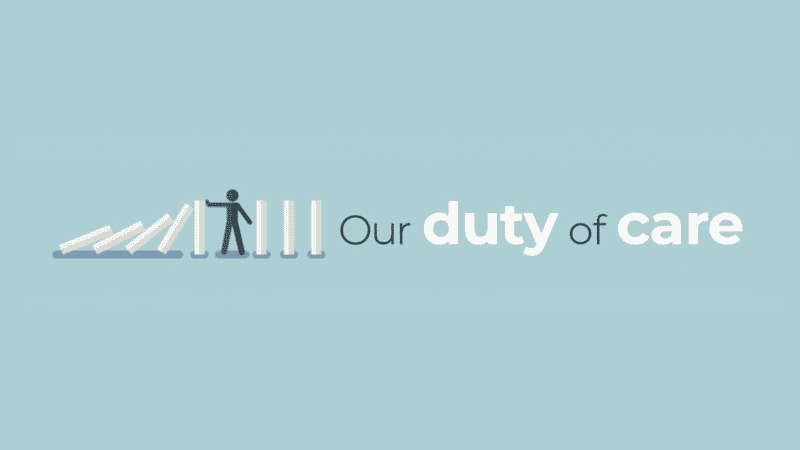 Our Duty of Care, a campaign group set up by Dr David Randall and supported by the 1,800 medics, has written to the RCP objecting to its survey methods. The letter reads: “It seems perfectly clear the survey has been designed to ensure the college drops its long-standing opposition to assisted suicide and move into a position of so-called ‘neutrality’. …the College is sending a clear signal of support for a law change. When RCP members last voted in 2014, 62.5 per cent agreed that “high quality palliative care” was a better option than assisted suicide, recognising that elderly relatives and people with disabilities would be put at risk. Medics have historically opposed efforts to legalise assisted suicide in the UK, and critics have warned that it will open the door to wide-scale euthanasia. Doctors, including the RCP’s former Ethics Committee Chair John Saunders, are seeking a judicial review of the poll. Baroness Finlay of Llandaff, a Professor of Palliative Medicine at Cardiff University, said if a regime of assisted suicide is introduced in the UK, “doctors cannot be expected to assist their patients with suicide”.